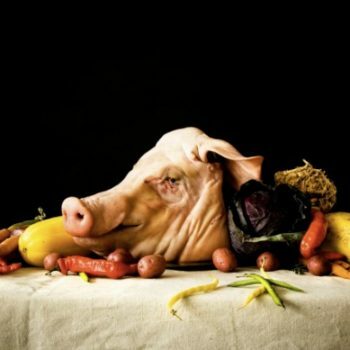 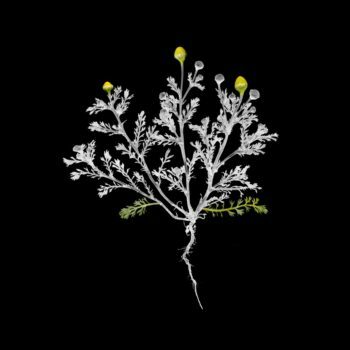 If you haven’t heard of Dillon Marsh, he has a lot of great projects you should check out. 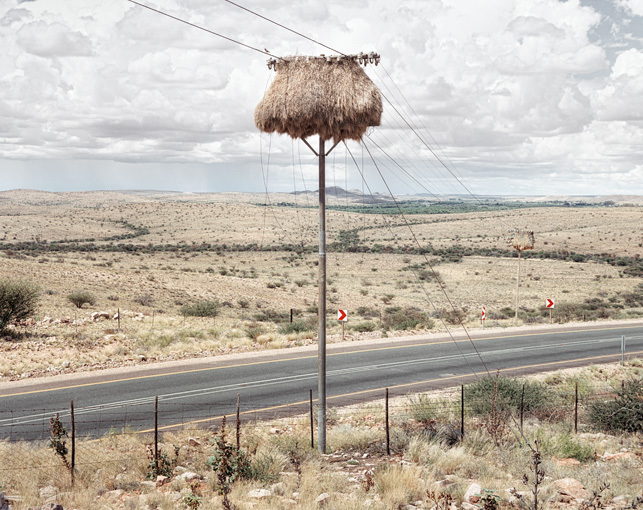 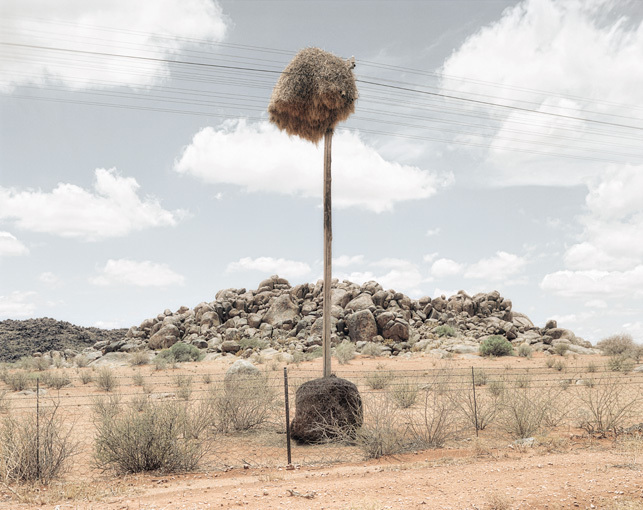 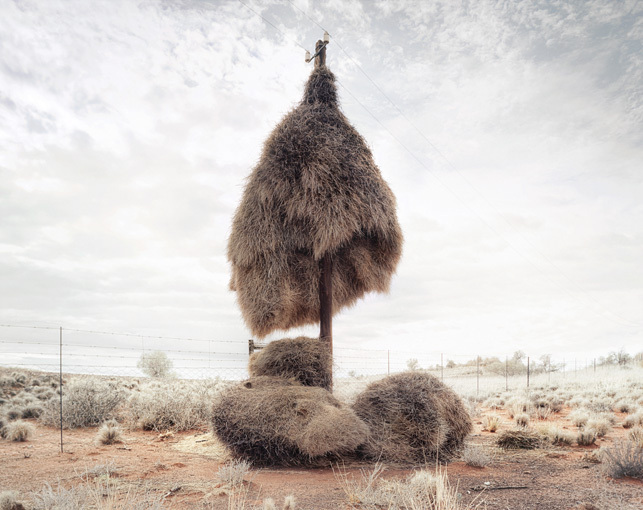 I’m so fascinated by these pictures of giant birds’ nests in southern Africa, and I love the variation of photographs. 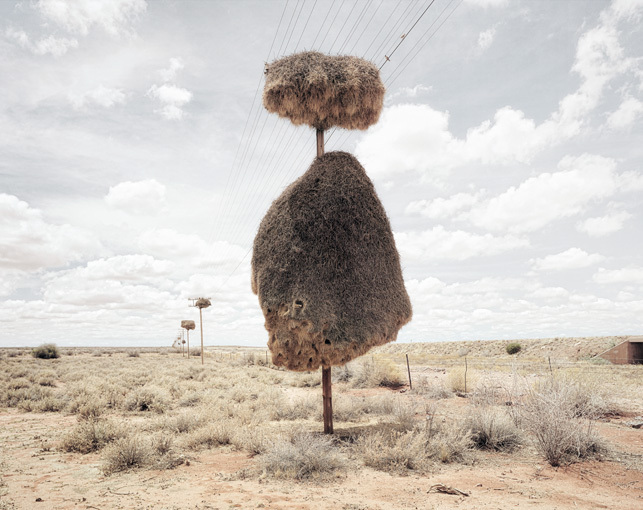 The nests look like something out of a Dr. Seuss book to me. 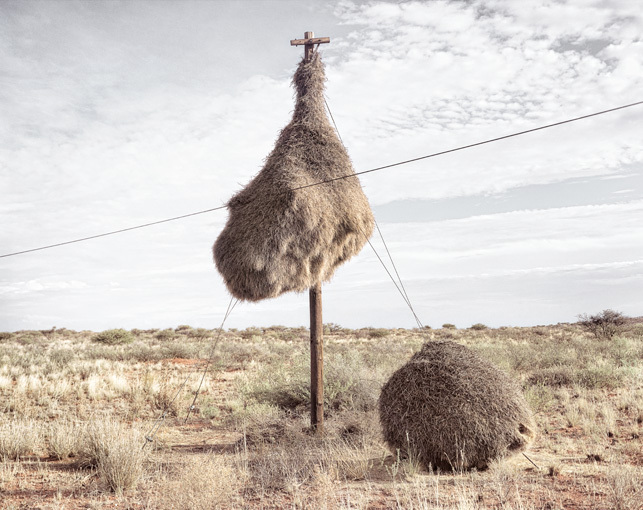 I’ve never seen anything quite like them. 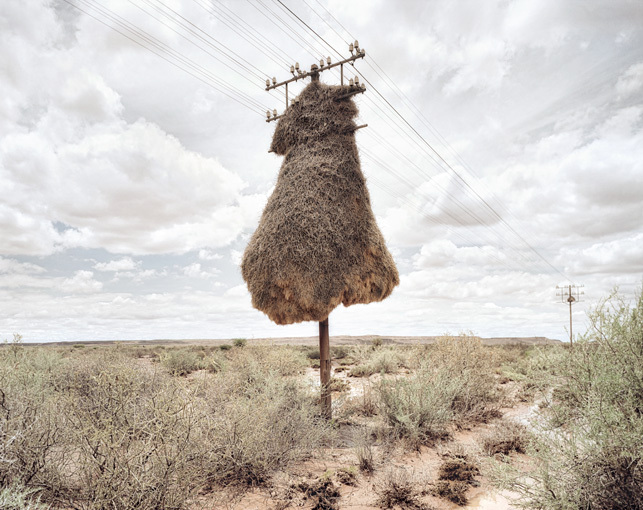 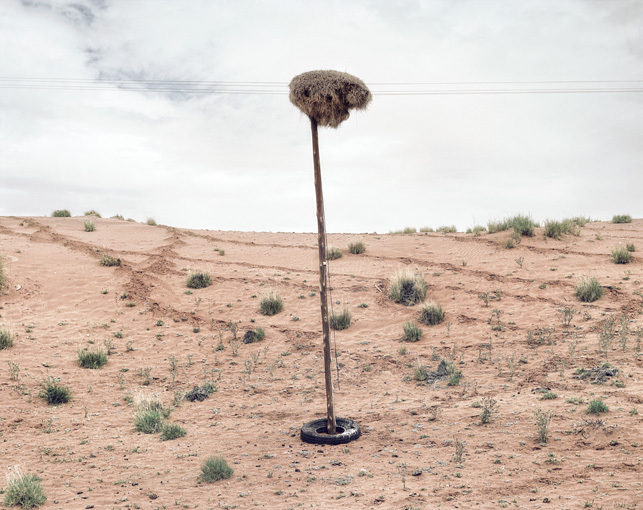 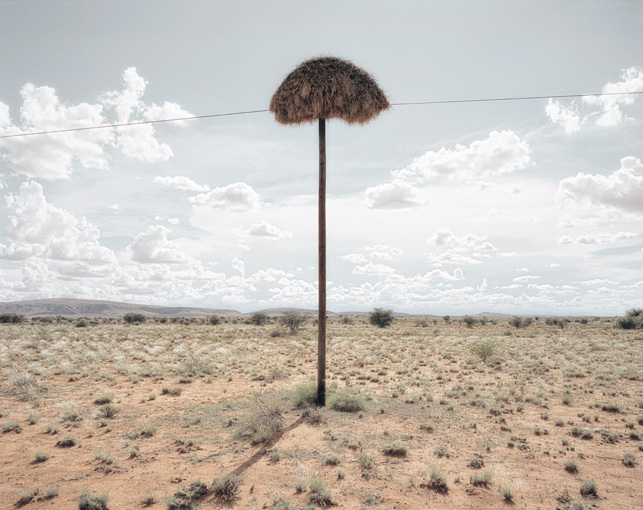 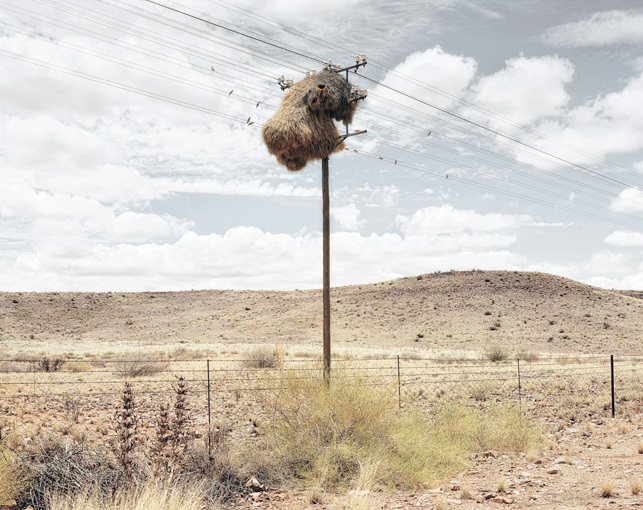 From the artist’s website: In the vast barren landscapes of the southern Kalahari, Sociable Weaver Birds assume ownership of the telephone poles that cut across their habitat.Their burgeoning nests are at once inertly statuesque and teeming with life. 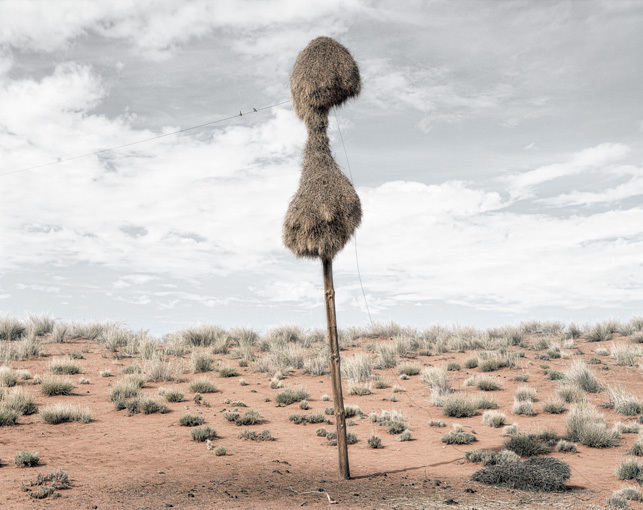 The twigs and grass collected to build these nests combine to give strangely [recognizable] personalities to the otherwise inanimate poles.